A picture perfect Christmas card, there is something extra special about Edinburgh during the festive season. The streets are laced with markets, parties pop up everywhere, ineffable seasonal aromas infuse each corner, and spirits are high. Culture Trippers in need of the ‘holly jollies’ should seriously consider a last minute get-away to Scotland’s capital. To make the decision easier, here are some reasons why: as if you needed an excuse anyway. 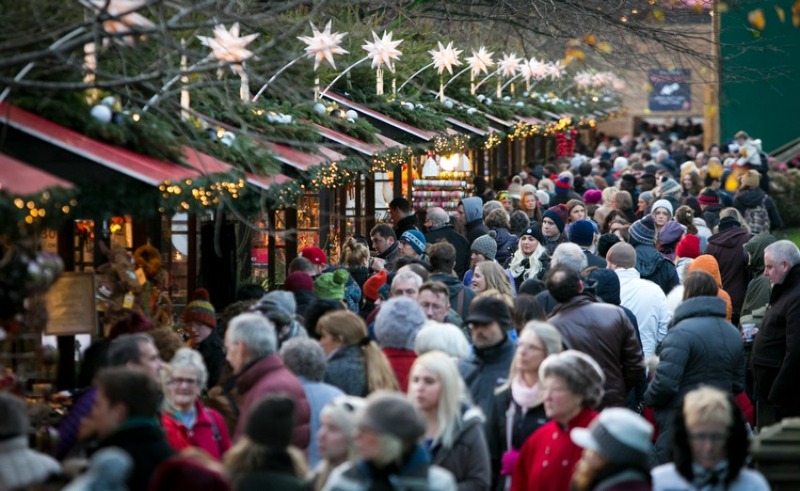 Foodies and crafty folk alike flock to the Edinburgh Christmas markets like reindeer to Santa. 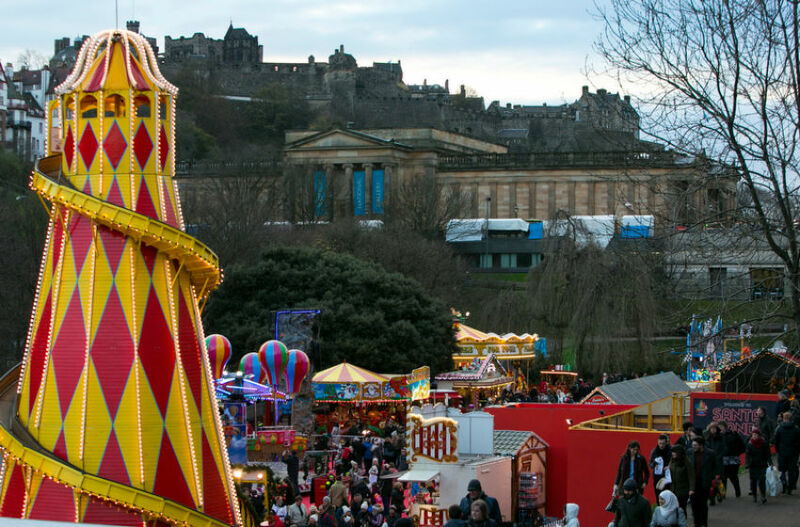 When the European Christmas Market descends upon the East Princes Street Gardens, Edinburgh springs to life like never before. 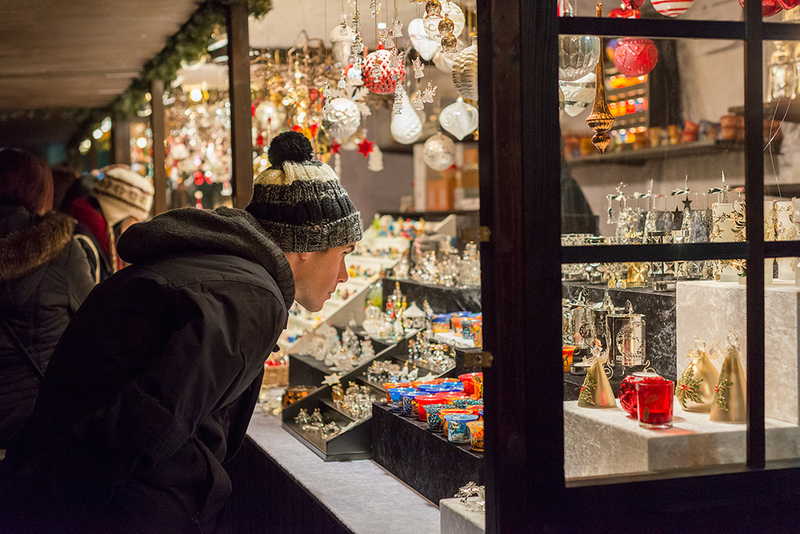 From fancy bespoke finds and gastronomic delights to traditional ornaments, you can’t help but get excited. Those in search for tartan adorned goodies will adore the Scottish Market in West George Street — expect an outstanding winter showcase of local produce. 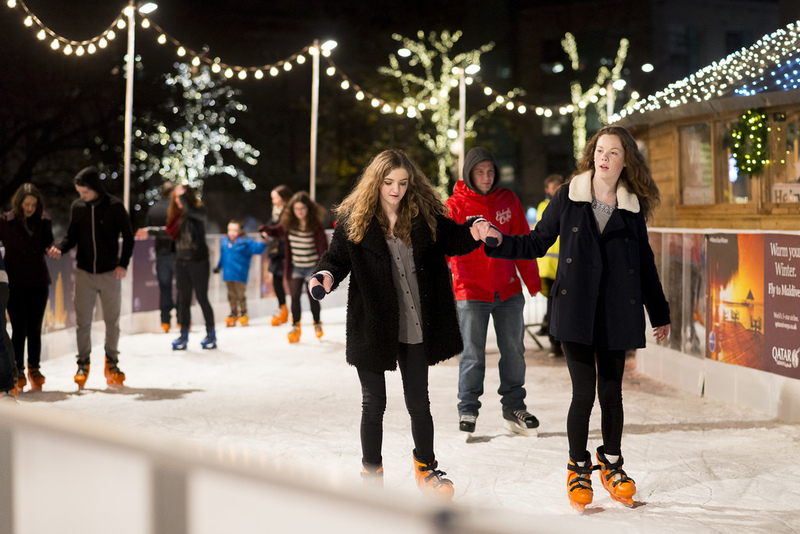 You know Christmas is near when those pop-up ice rinks appear once more. 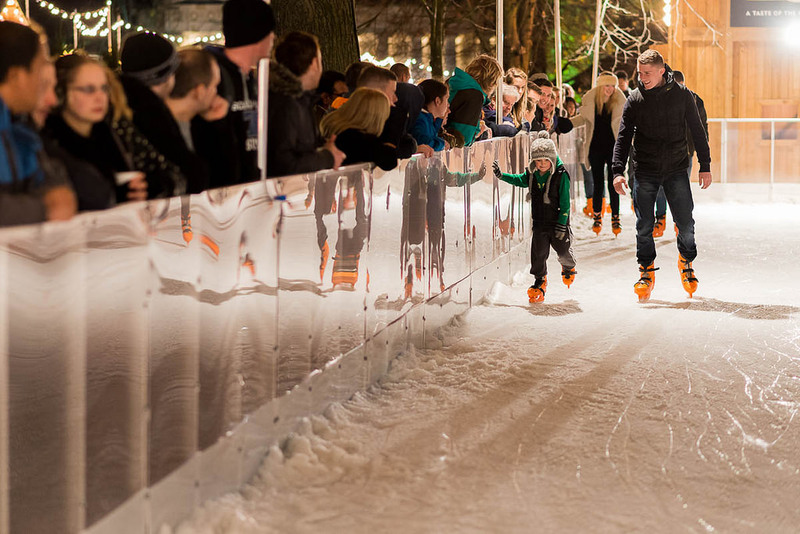 Whether you liken yourself to the pros or a foal learning to walk for the first time, ice skating becomes a weekly ritual during the holidays. A grand excuse to don the new winter wares, nothing beats gliding along in tandem with the best festive tunes, followed by a well-deserved dose of mulled wine. 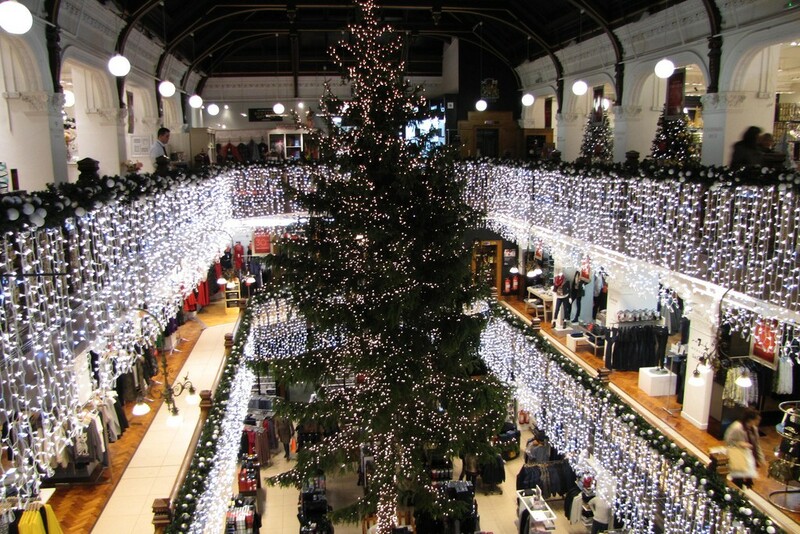 A true pride and joy, the festive season truly begins when the Jenners Christmas Tree graces Edinburgh’s favourite department store. Admiring this gloriously festooned tree from every floor has long been a tradition amongst locals for generations. Ever wondered where the Scottish elves congregate? From Santa’s Grotto and the big wheel to the Santa train, double carousel, helter skelter, and balloon ride, enter into a true wonderland. One second in this place will leave the grinchiest Grinch and coldest Scrooge dancing for joy. Those brave enough to endure heights can catch a fabulous view of the city from the star flyer too. 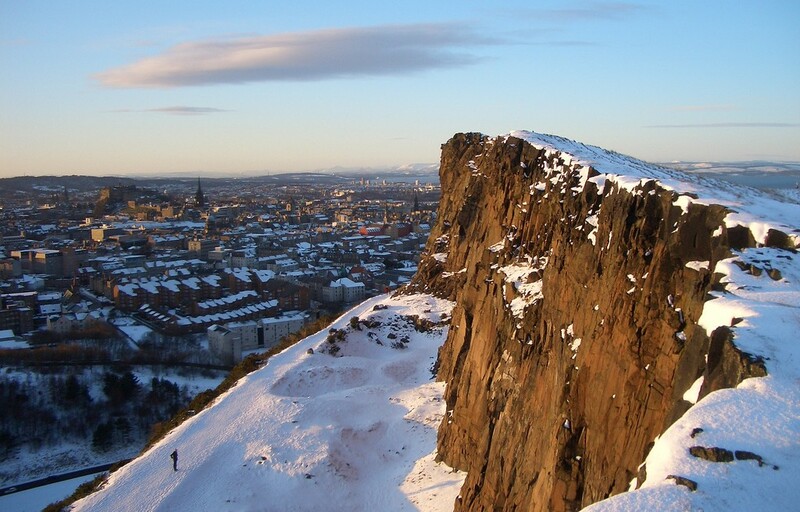 Let’s not lie — Edinburgh is a place famous for featuring all four seasons in one day. During Christmas, however, the weather suddenly renders itself appropriate! Come rain, shine, or snow, the glorious hues and cosy vibes created by the fusion of dewy droplets and wispy snowflakes are magnificent. 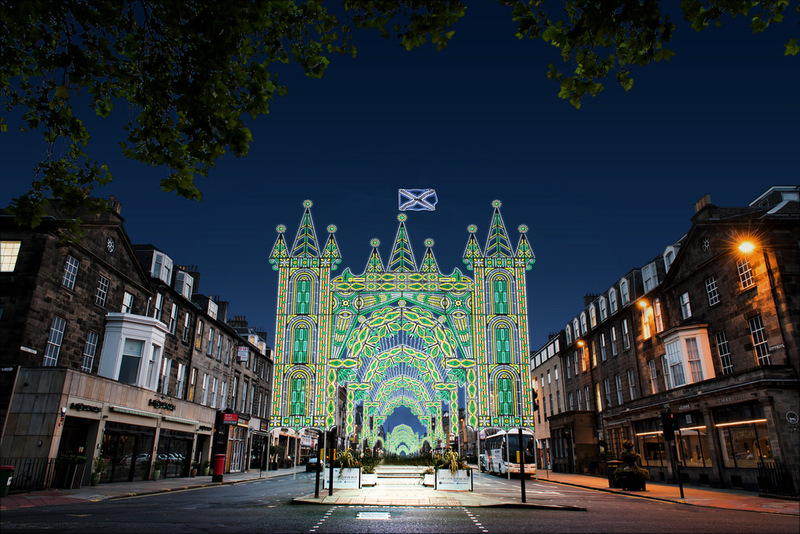 Whether over excited elves miraculously work their magic when no-one is watching or a magic wand is waved across Edinburgh, there is no denying the unfathomable festive feel each year. 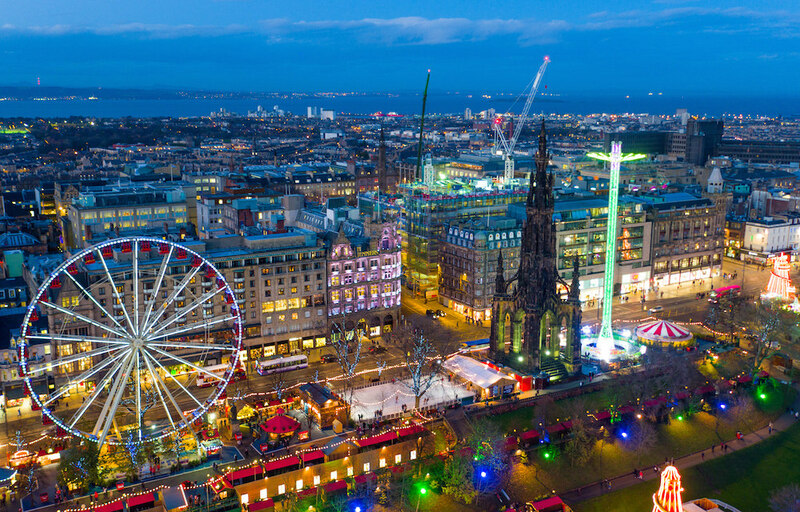 From the many markets and pop-up ice rinks to stunning decorations and an addictive atmosphere, Edinburgh never fails to mirror a scene from a Christmas card. Looking to fall off the radar and get lost? 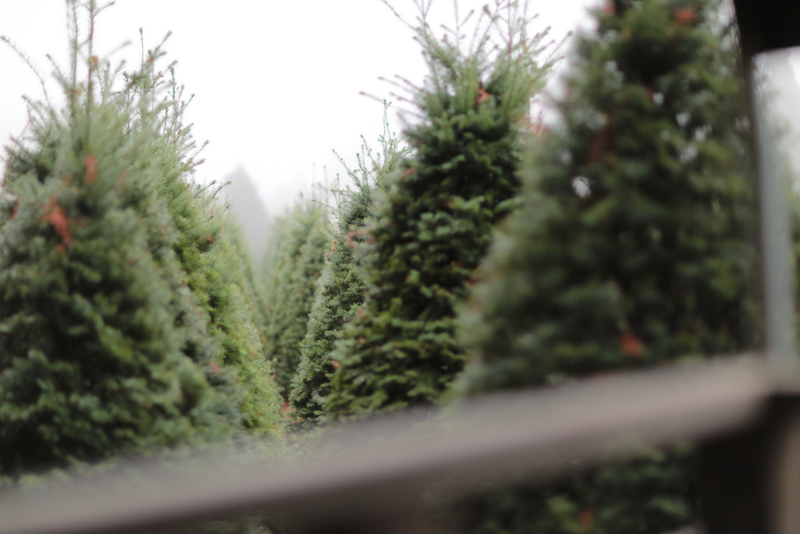 There is something so liberating about venturing into the enchanting Christmas Tree Maze and meandering your way along in search of Santa’s little helpers. A perfect moment to catch that epiphany. It’s true. From the big-name department stores like Jenners and Harvey Nichols showcasing this season’s festive finds and the usual contagious buzz found along a twinkling George Street, to independent shops filled with hipster finds and unique boutiques like Epitome, there really is something for everyone. As if the hypnotic lights wrapped around The Dome’s pillars aren’t enough! Verging on indescribable, The Street of Light is nothing short of picturesque. Watching those dancing incandescent bulbs is a truly magical experience sure to fill you with sheer happiness. 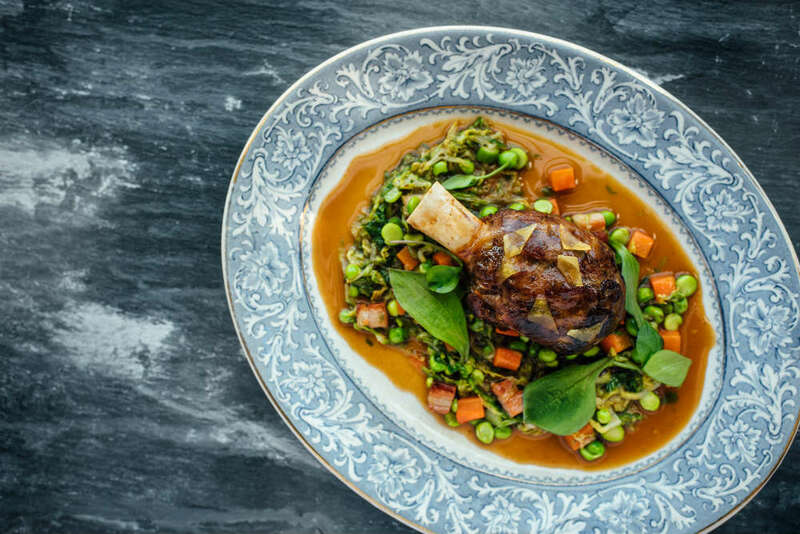 From a myriad of mince pies and barrels of mulled wine to Christmas edition shortbread tins and restaurants boasting the best seasonal produce from Scotland’s natural larder, it is easy to feel as stuffed as a turkey. And yes, it is worth it. A true masterpiece, every year Edinburgh ushers in a Christmas tree of overwhelming beauty to sit near the Castle on the Mound. A welcome addition to the already captivating skyline, the tree is gifted annually from the Hordaland County Council in Norway to symbolize a bond between the two places.